* Dairy free and gluten free. April 1st. Brighton, UK. 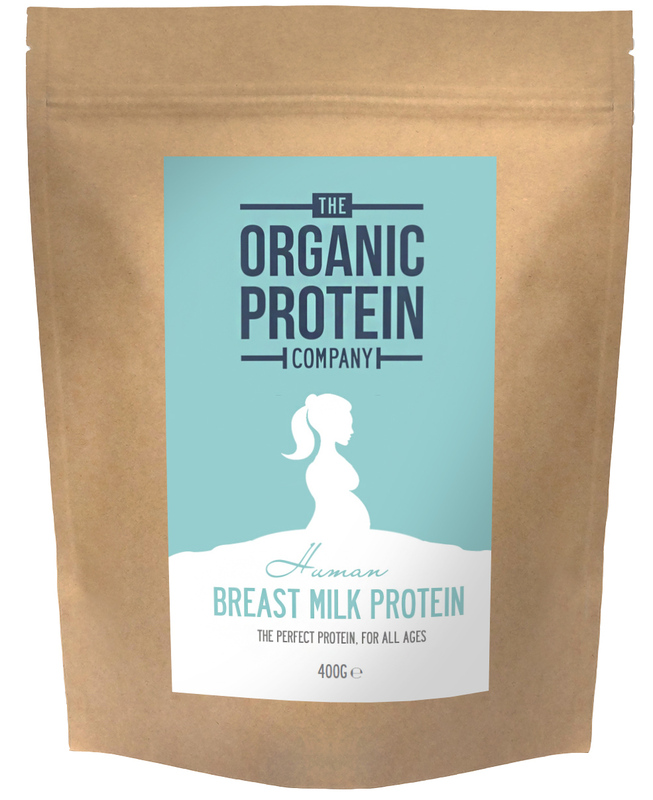 The Organic Protein Company Ltd – founded in 2014 to market and sell organic whey protein powder – launches a new and exciting protein powder today, April 1st 2016, that’s “packed with all the goodness that organic, free range human breast milk can bring,” says founder and managing director Dan Whitehead. Dan adds, “The demand for human breast milk has been growing steadily over the last couple of years but I believe the market has been hampered by the associated risks of catching any number of diseases. We’ve eliminated these risks by offering a pasteurised alternative. At £100 for 400g, or 20 servings, it is quite possibly the most expensive protein powder on the market, but when you compare this to the prices being asked for the fresh stuff it actually offers excellent value. Apart from being high in protein, dairy and gluten-free, “Fed-By-Breast” will be very low in transfats, zero in dangerous bacteria and viruses and high in calcium, natural vitamins, minerals and immunoglobulins. “All this results in numerous immune, recovery, nutritional and muscle-building benefits,” affirms Dan. 15-05-2015. Croydon. Lotus HR, a specialist in HR consultancy and training, has signed up as a channel partner of Dinamiks, the online [cloud-based] appraisal and employee performance management tool that also provides management of all training via its employee development planning [EDP] option.